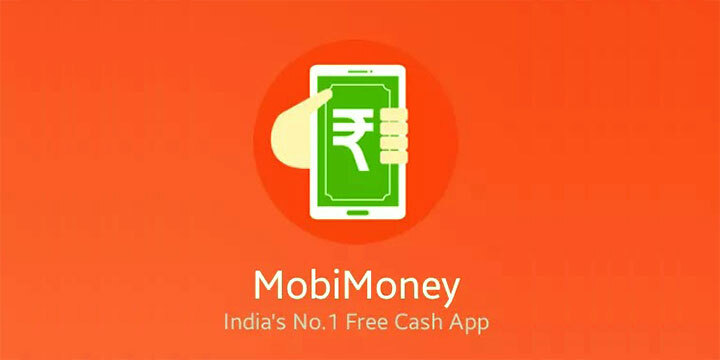 MobiMoney is an Android app Available in playstore. 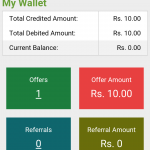 It is similar to EarnTalkTime application. 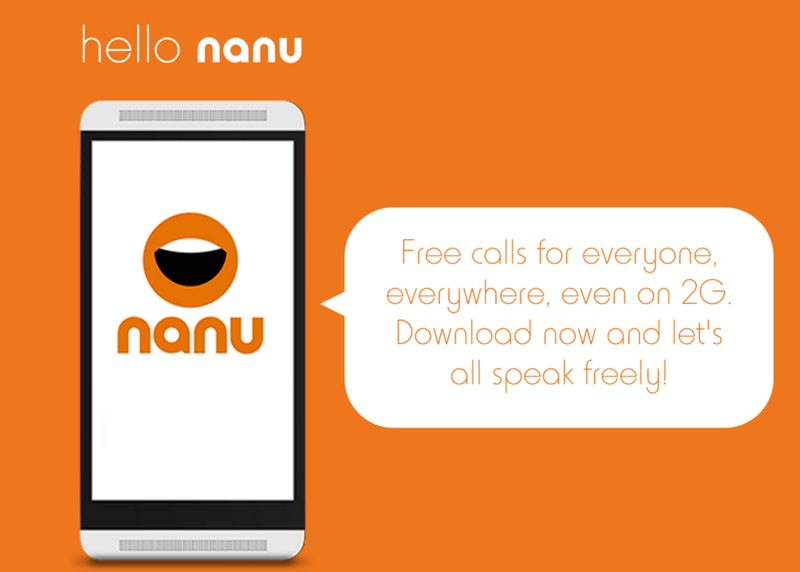 We can get free talktime by installing few apps. 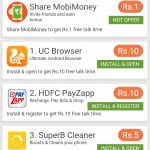 UC browser , Amazon , Flipkart etc are the popular apps available to install . The application can only be installed once. Existing installs will not be counted . Login with your facebook / Google account . 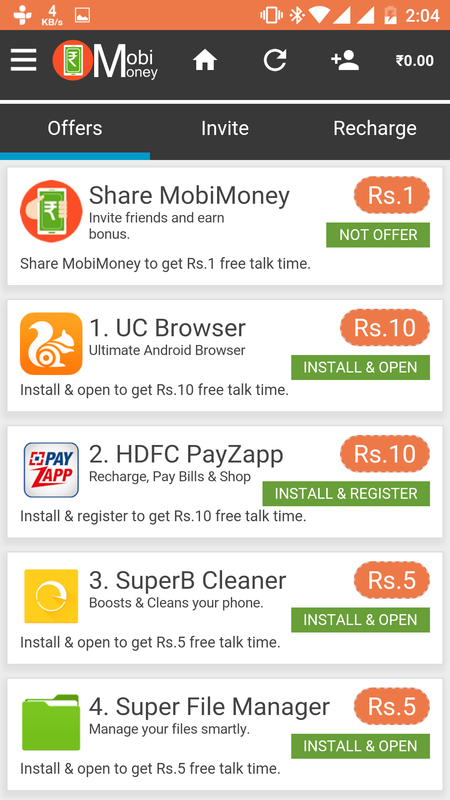 Start installing new apps from list . 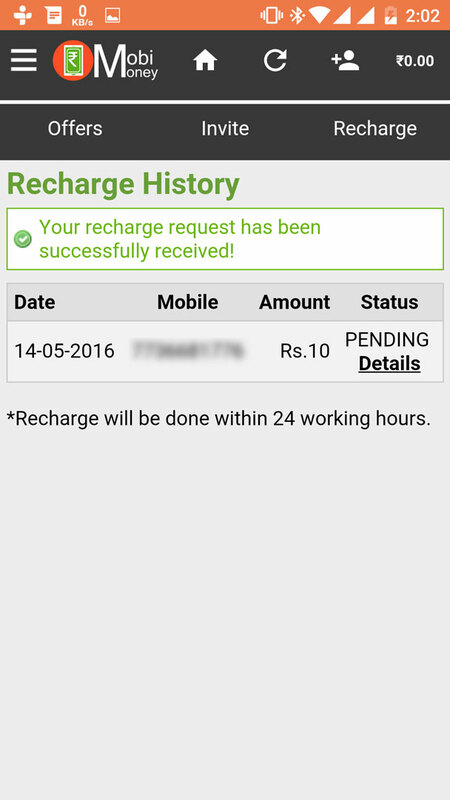 When cash is credited go to recharge menu , You need to verify your account to recharge. 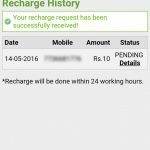 Give your mobile number and needed details. 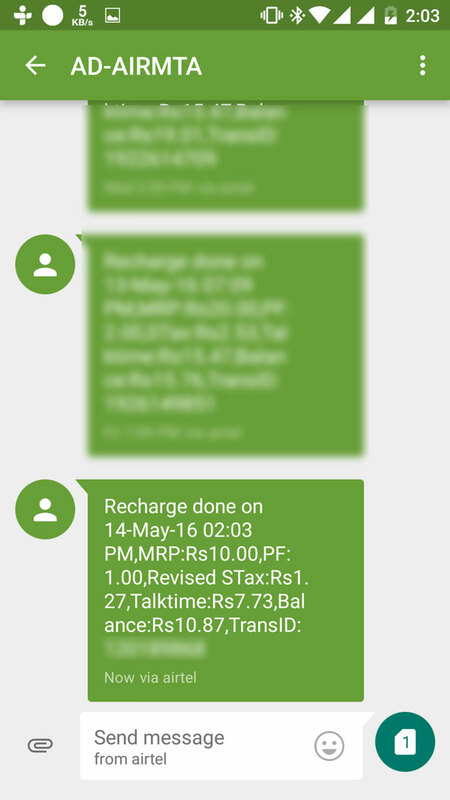 After that give the number to get free recharge. 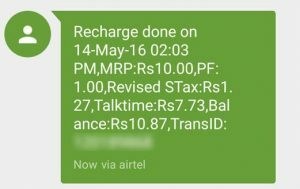 For me the recharge was done with in 5 minutes. 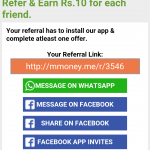 You can also earn by referring your friends . 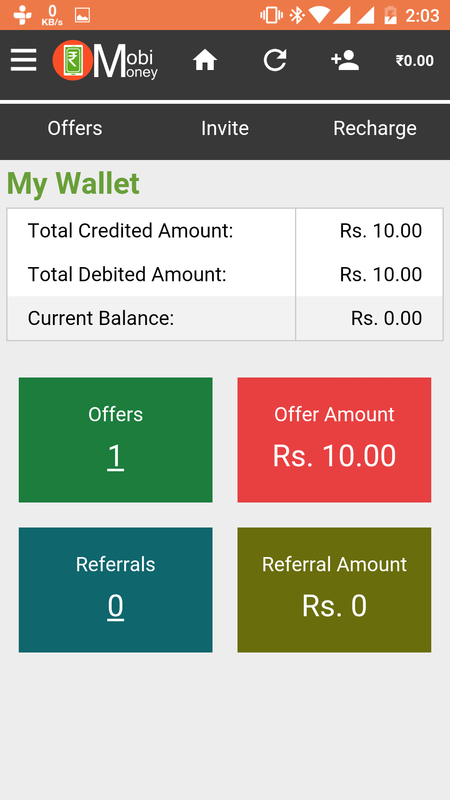 You can earn Rs. 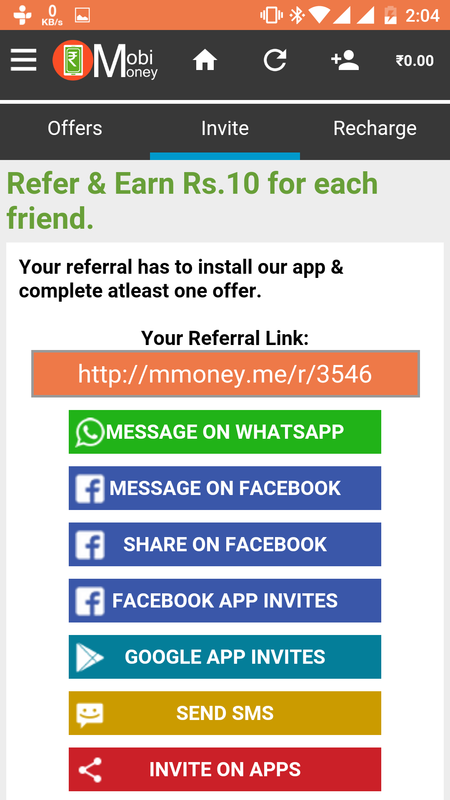 10 for each friend install MobiMoney – Free Recharge App and compete at least one offer . This found working and attached the screenshots for the same . 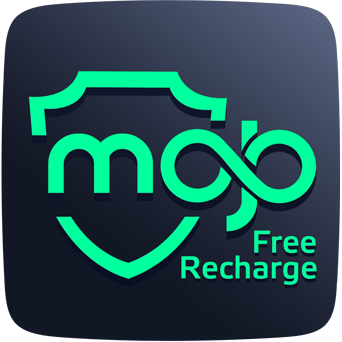 If you already have the app, you may try install those apps before installing MobiMoney and clear those data using any cleaning app .